This time last year Rosberg was 73 points behind Hamilton, dispirited and doomed to watch his teammate achieve his second title in Austin. Fresh on the back of a DNF the rest of the season must have looked very bleak indeed. This time last year Sebastian Vettel was second in the championship and all the insiders and experts were talking about how 2016 would be the year where the Prancing Horse finally took the fight to Mercedes and might even win the duel in the desert. This time last year Max Verstappen was in 12th place with 33 points and had never yet stood on the podium. What a difference a year makes. Rosberg is now 33 points ahead of Hamilton and has seemed on better form for the majority of the year. Yes, there were dips in the early summer but he has consistently made better starts than his teammate and just seems the more confident, and when he needs to be, quicker of the two. As Hamilton has embroiled himself in clashes with the media, his real rival has closed the nine point gap that existed before the summer break and created a substantial lead of his own. It was after the darkest races of Singapore, Russia and Austin that Rosberg re-found his form last year and began his run of poles and wins. This year, buoyed with self-belief and momentum, he might find it possible to replicate that. 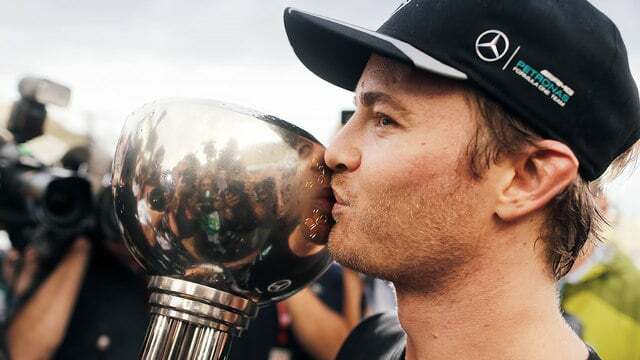 Hamilton's messy season of bad luck, poor starts and a deteriorating relationship with those around him means that it might really be third time lucky for Nico Rosberg. Further back on the grid, Vettel, instead of battling for the championship with Hamilton, is languishing in sixth after a series of first lap incidents. The Ferrari just hasn't had the speed of the Red Bull in the second half of the season and the optimism that surrounded the team with the arrival of Vettel and Arrivabene seems to have all but gone. Will Vettel want another to stay beyond 2017 at a team that doesn't have what it takes to give him another championship? Or will he want to try his luck elsewhere? This year has brought only more success and fame for Max Verstappen. After his mid-season move to the senior team and subsequent win, both his reputation and championship position have soared. Last year he scored 49 points across the season and in his second year he has 165 points with four races still to go. One thing that hasn't changed for the teenager is his daring attitude to overtaking and defensive manoeuvres that is still rattling his older colleagues. However you have to pity Daniil Kvyat. 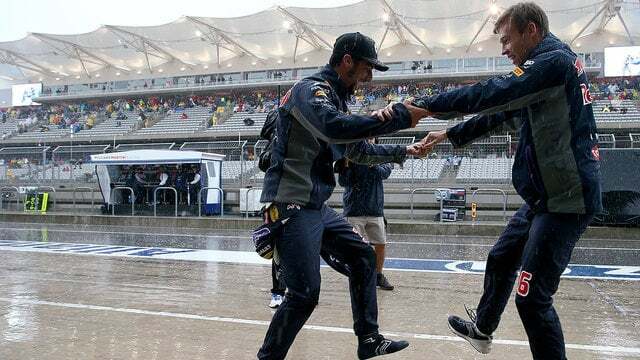 He finished last season ahead of his teammate Daniel Ricciardo and with a successful future glittering before him. After his unceremonious and somewhat unwarranted demotion back to Toro Rosso he seems to have lost all faith in the team and in himself and he is currently 14th in the championship, eleven places behind the teammate he outscored last year. With his Formula One future in doubt a collection of DNFs and back of the grid finishes might not be enough to save him. What a difference a year makes.